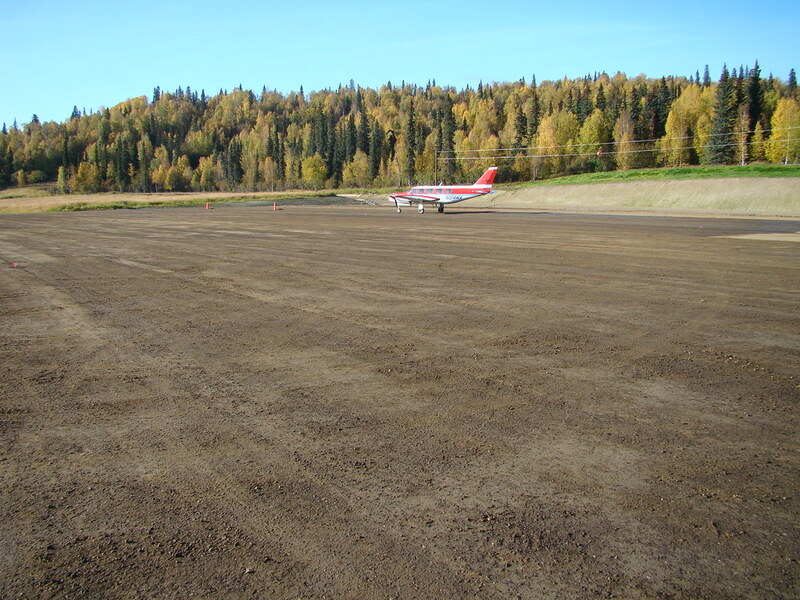 Grayling Airport had a 2,315 foot gravel runway that was constrained by the village, a nearby stream, and the Yukon River. 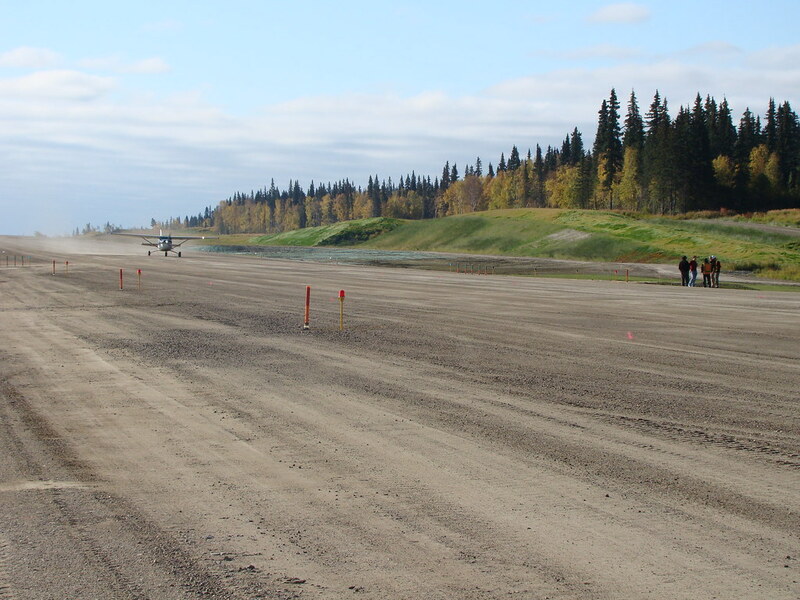 Realignment was necessary to accommodate safety improvements and lengthening of the runway to 4,000 feet. 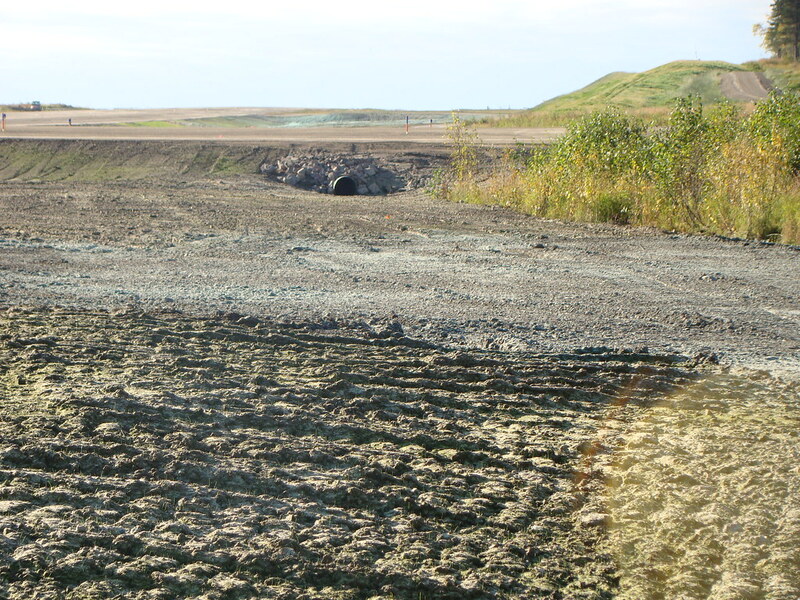 PDC developed an economical design that made use of local materials: borrow from on-site silts, gravel from a nearby Yukon River island, and riprap from a local hillside. 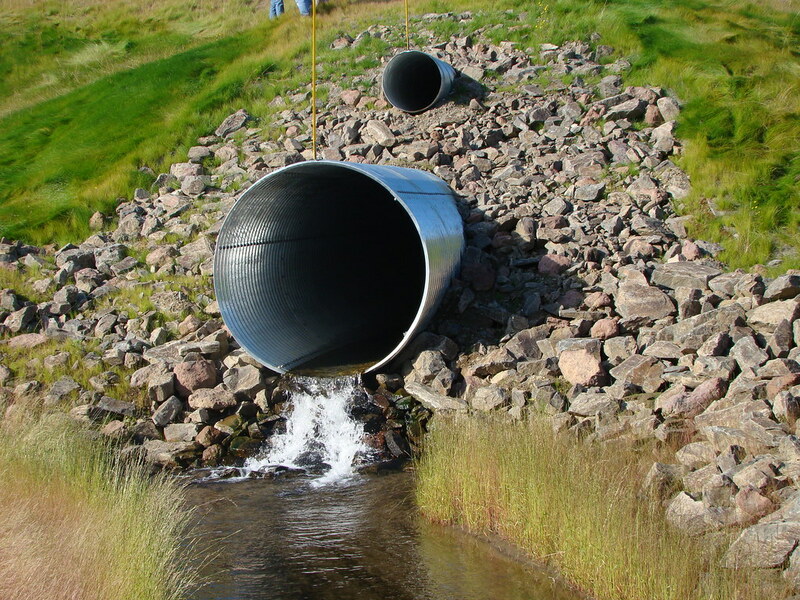 The design also included large-diameter culverts under the runway to handle a 100-year flood and spring icing conditions from a small drainage. 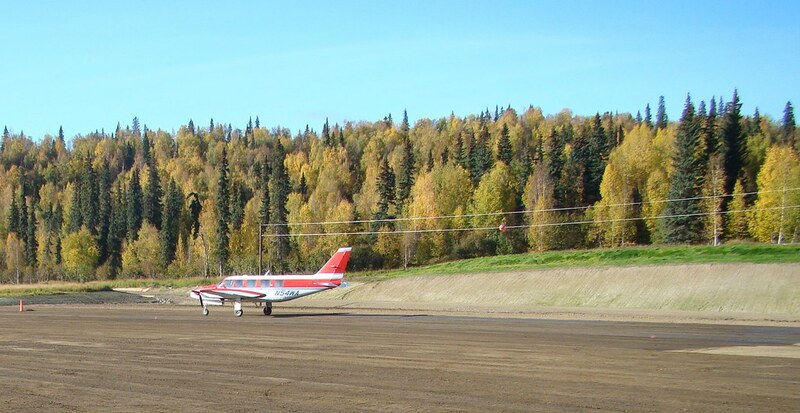 PDC prepared the project’s Environmental Assessment, as well as the permit applications for the runway extension, material sites, staging areas, a barge landing, and a two-mile haul route. 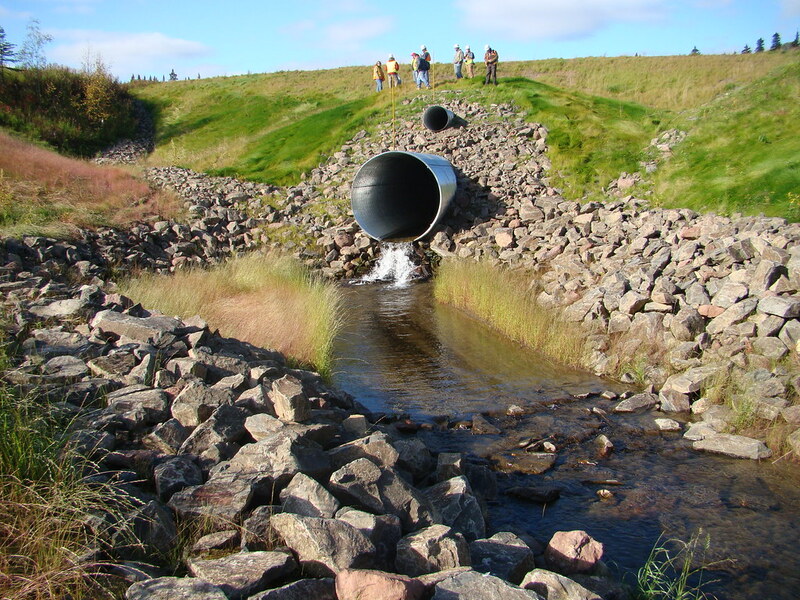 When historic sites were discovered, PDC engineers worked with SHPO to develop a mitigation and avoidance plan to allow the project to proceed without delays. 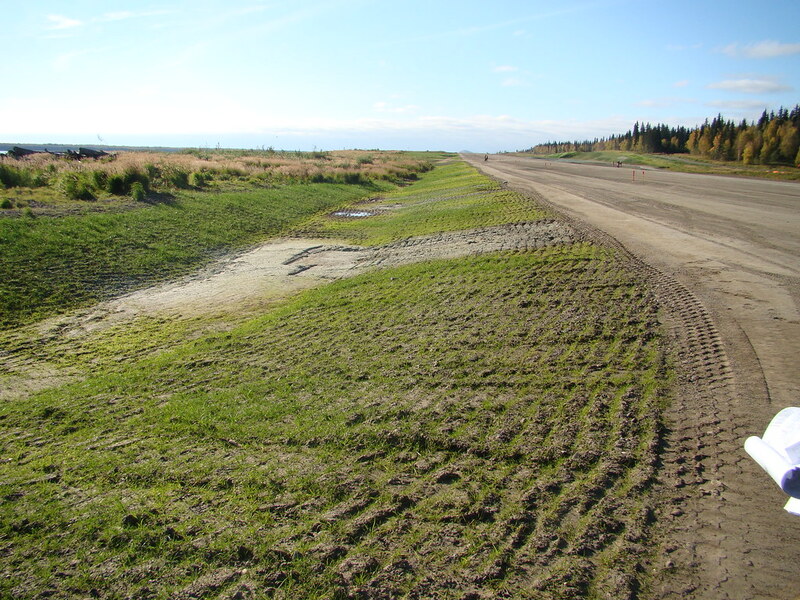 PDC also coordinated the environmental efforts for the FAA-funded airport project with those of a concurrent FHWA funded bridge project in the vicinity.